First National Bank said it had launched trade finance as part of its Islamic banking product suite, amidst growing demand for Shari’ah compliant import finance from business customers. 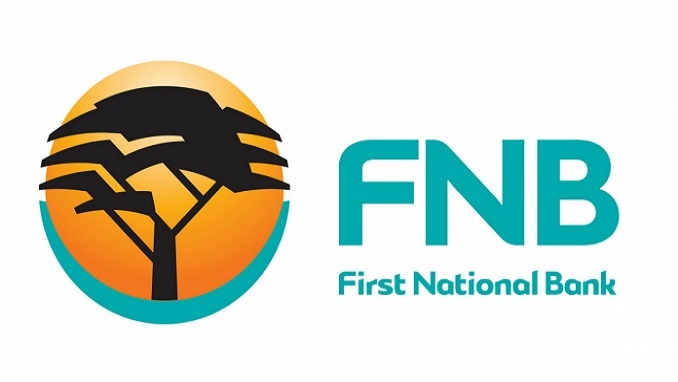 The FNB Islamic trade finance offering is modelled on the Murabaha arrangement which entails the bank entering into an agreement to purchase and assume legal possession of items being imported and selling them to the customer upon delivery. As part of the agreement, the customer is required to facilitate logistics relating to the purchasing and receipt of goods from the supplier or exporter. The facility includes access to various trade finance products such as import letters of credit, foreign bills for collection, forward exchange contracts, guarantees, and open account payments. Muhammad said while Islamic banking was one of the fastest-growing financial services sectors globally, especially in Africa, Islamic trade finance-based products were still largely untapped, presenting significant growth opportunities for the industry. With southern Africa being home to an estimated 250 million Muslims, Muhammad anticipated significant growth in Islamic trade finance as the continent made progress in concluding the African Continental Free Trade Area agreement, aimed at facilitating a single market for goods and services.